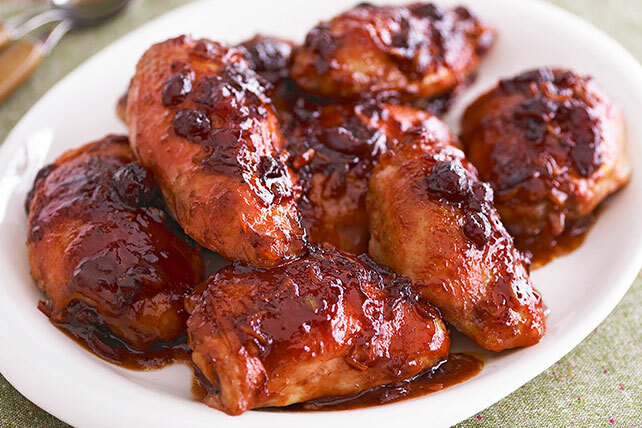 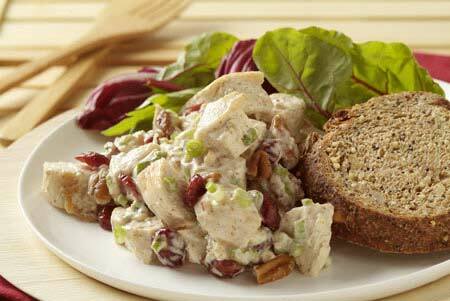 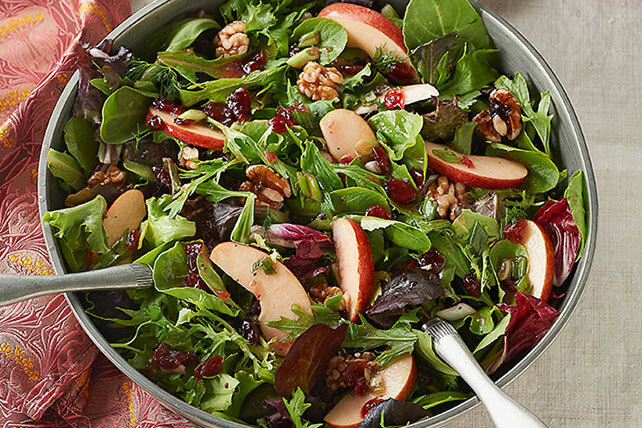 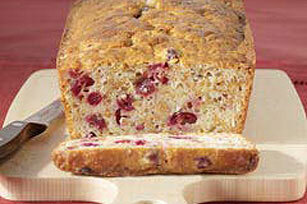 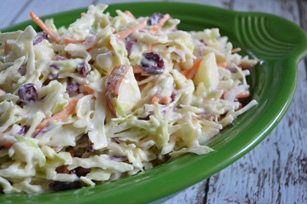 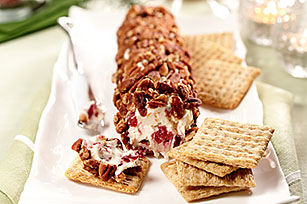 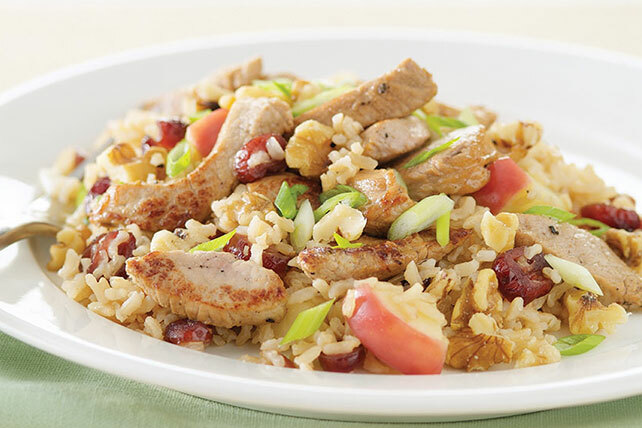 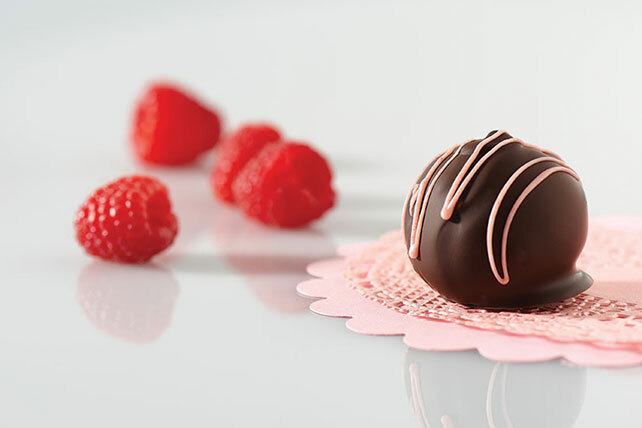 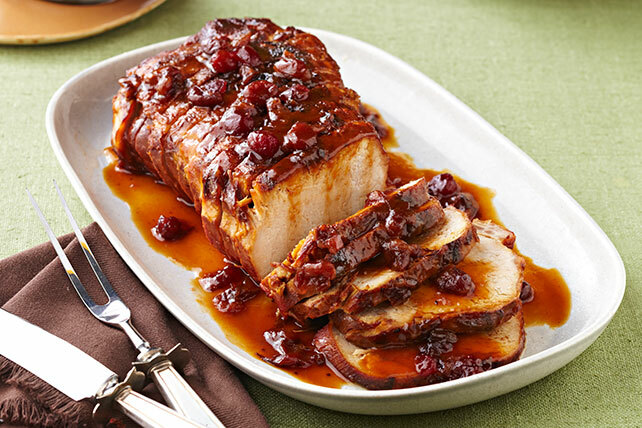 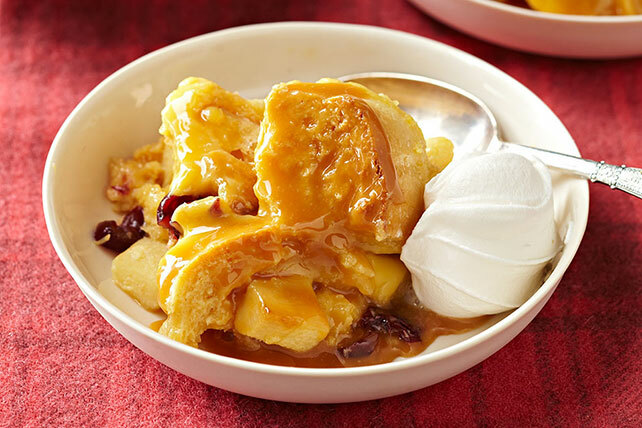 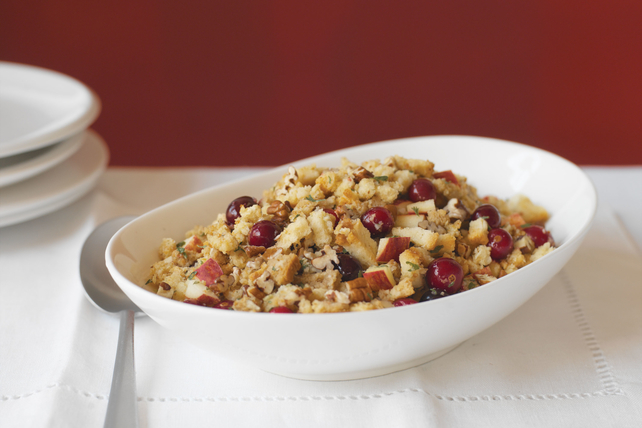 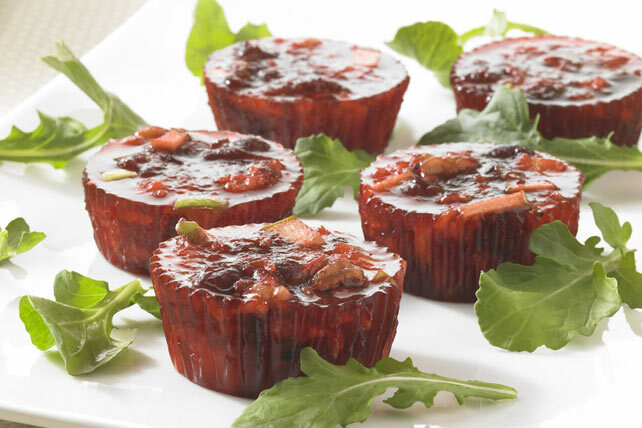 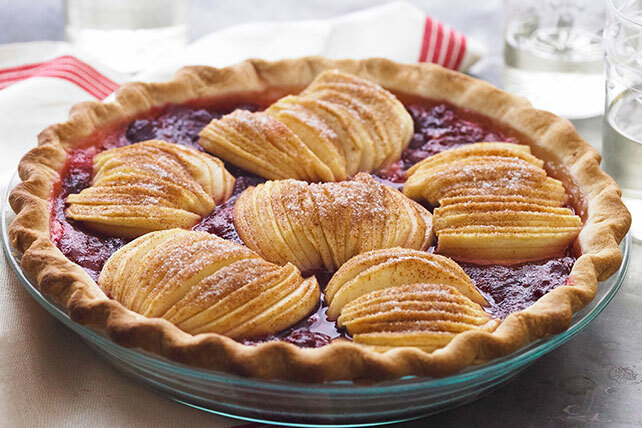 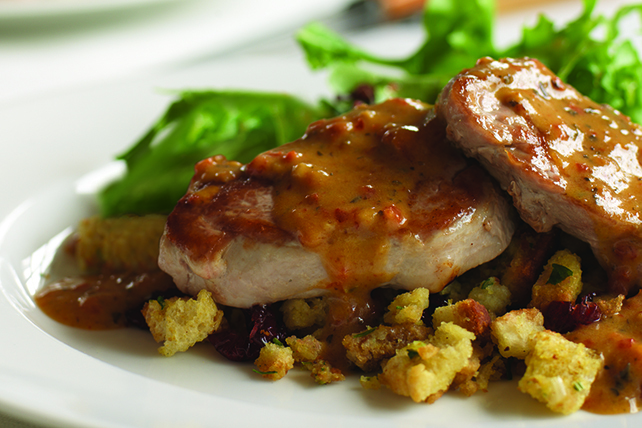 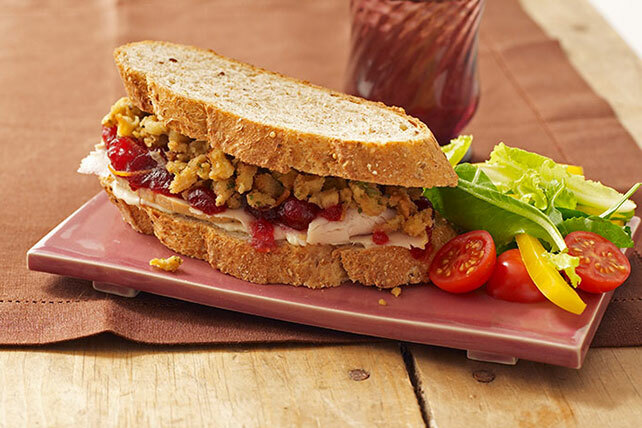 Check out a wide variety of cranberry recipes for both sweet and savory dishes. 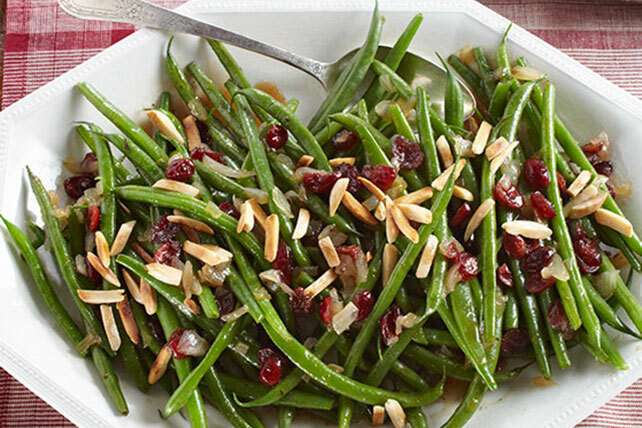 Dried cranberries are jewels in side salads and stuffings, and a must-have for Thanksgiving turkey. 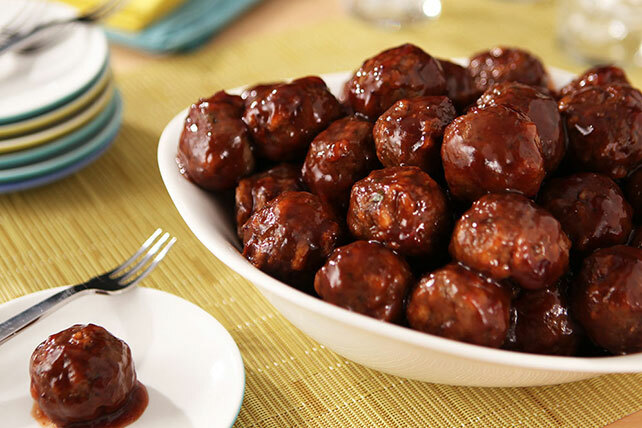 But we won't stop there! 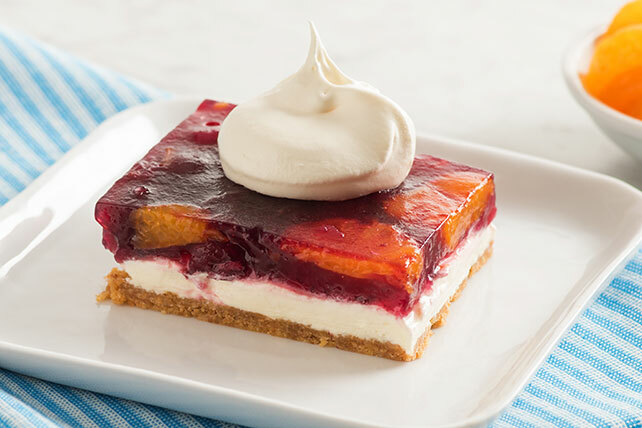 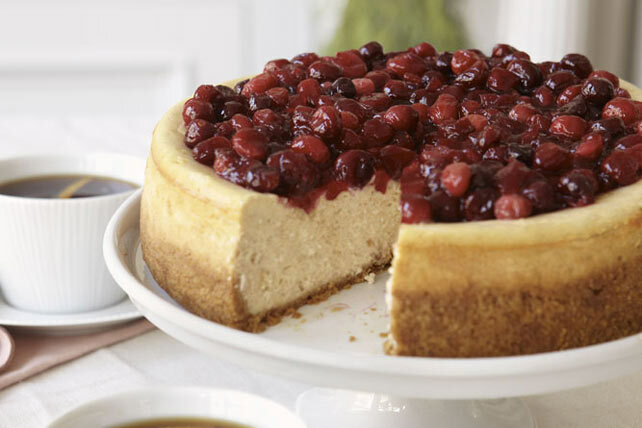 As for cranberry recipes that are sweet, look no further than gelatin desserts, cheesecakes and apple crisps. 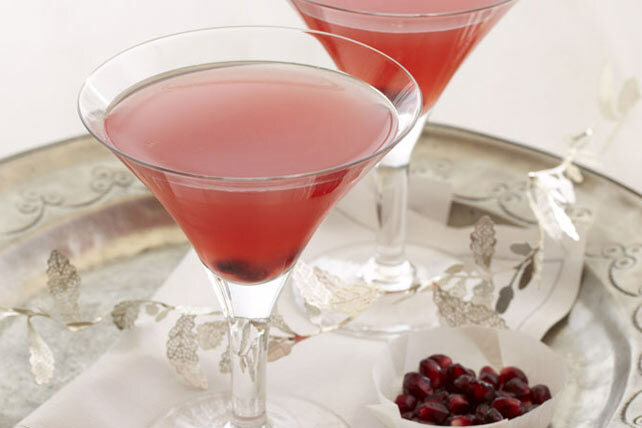 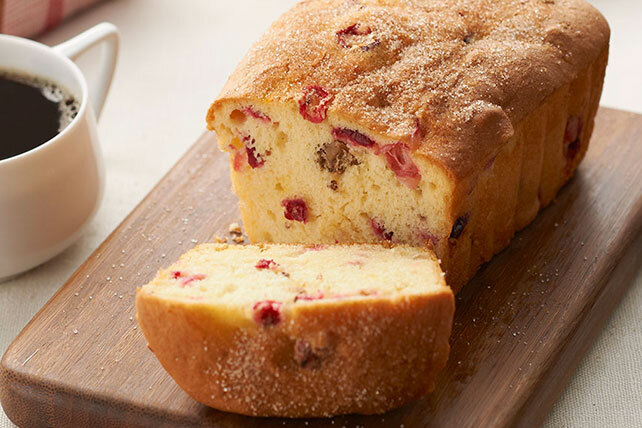 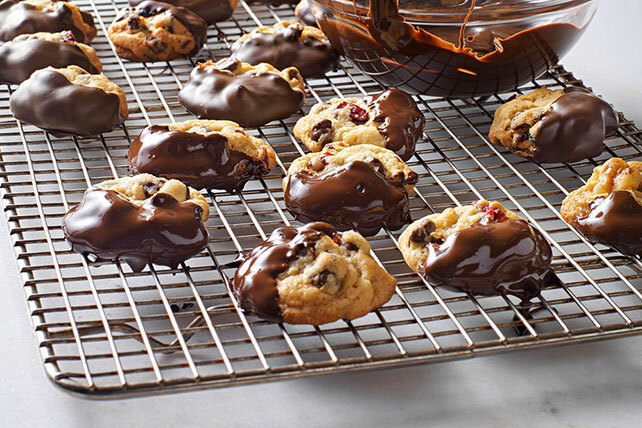 No matter what you're in the mood for we have cranberry recipes for you to try out today.